Move in ready!! This well cared for, large 4 bedroom home with spacious yard and 4 car garage is ready for you. 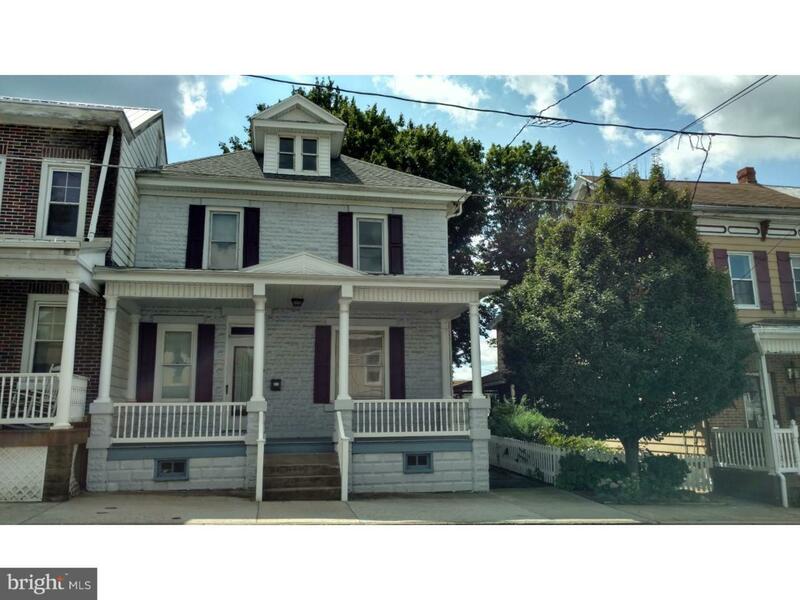 Home offers front and side porch, 1 and 1/2 bath and large bedrooms. Schedule your showing today.